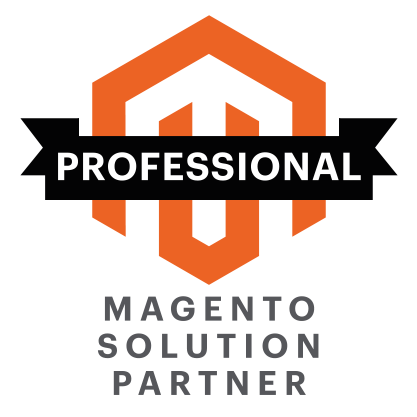 Systems Integration The experience you need to connect systems with Magento, BigCommerce, Shopify or OroCommerce. On Tap have strong experience in integrating Magento, BigCommerce, Shopify and OroCommerce with a variety of external systems. Examples of these are enterprise resource planning (ERP), shipping systems, customer relationship management (CRM) and payment gateway systems. Working with external system vendors, On Tap leverage this experience to build successful integrations that fit seamlessly into your ecommerce solution. Our Partner on-boarding programme that is initiated at the start of a project helps keep third-party vendors focussed on delivering the necessary information at key stages of a project and to define a testing plan that ensures that all parties are confident that the integration works properly. On Tap Integration Suite (OTIS) Powerful, scalable, platform-agnostic integrations. We have built a robust integration framework, which we call OTIS, that provides a flexible generic layer between your ecommerce platform and external systems. It has been shown to handle tens of thousands of transactions per day. OTIS is an extensible open framework making it well suited to interact with a variety of different systems using a variety of data communication methods. This defines which triggers and datasets within your ecommerce platform are used to interface with an external system. This takes supplied mapped data and transforms it into the necessary formats required by the receiving system. This takes the transformed data and applies it to the receiving system using a defined transport mechanism (e.g. file, HTTP, FTP, SOAP, etc). It imposes a Pareto principle to all integration projects so that only a bare minimum of work is required to integrate a new external system with your ecommerce platform. This standardisation also delivers benefits in terms of on-going support. Unit tests can be built into your specific integration and these help maintain rigidity around changing front-end and back-end code changes with on-going development Sprints. OTIS is able to handle uni-directional or bi-directional integrations, either implemented as real-time event-based/listening triggers, or as scheduled batch processing. It utilises a robust message queueing system that runs tasks asynchronsly across one or more distributed servers. This delivers a scalable and robust framework that makes OTIS suitable for Enterprise-grade integrations where resilience is a key success criteria for integration project.